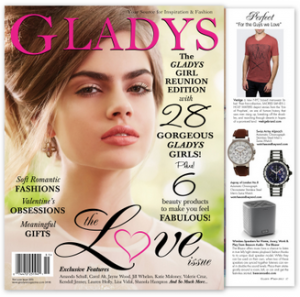 Congratulations to our Client Beacon Audio for their feature in Gladys Magazine! The Blazar is a portable Bluetooth speaker that connects to your phone or music player, allowing you to play music wirelessly. Whether you are by the pool enjoying the sunset, in the kitchen listening to a podcast, watching a movie on your iPad, or using it as a speaker phone in your office, the Blazar is the perfect music companion.